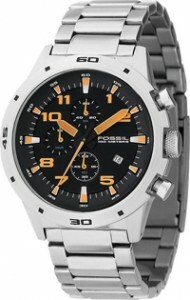 Brand Fossil – one of the most dynamic and fastest growing in the world. 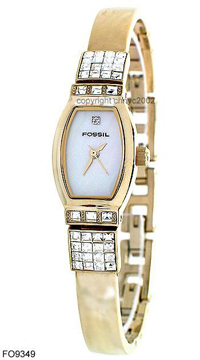 In 2005, Fossil sales in Europe grew by 30%. The report for the third quarter of the annual reports have appeared that the company’s turnover crossed the $ 1 billion mark. And the Russian market position of the brand has been steadily strengthened. 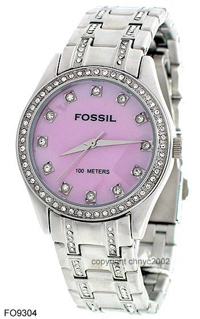 Watches Fossil – it’s brightness and individuality, which is suitable for all occasions. 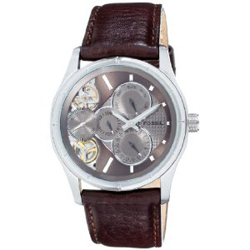 A distinctive feature of all models of the company is the old traditions, which contain an element of modern fashion trends. Retro 50’s in a unique design – it’s entire collection of styles, but each model, there is the unique feature that gives the rigorous classical style, extraordinary originality and style. 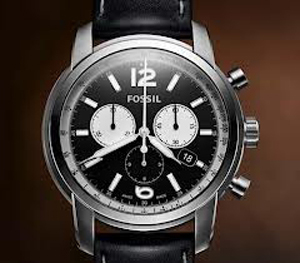 January 10 Fossil watch company has made an official statement about the acquisition of Skagen, which is also engaged in production of timepieces and jewelry. The amount of this transaction is 225 million dollars (the money was bought 150 000 shares).